How to buy the Forza Motorsport 7 credits in our site? The new Forza Motorsport 7 player didn't know how to buy Forza Motorsport 7 credits. Now you can read this article. 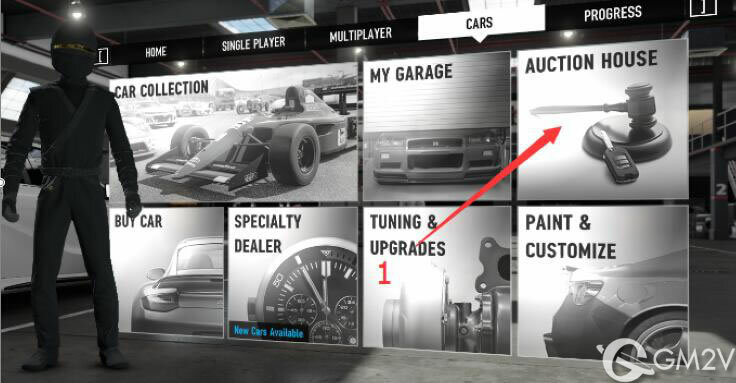 We trade credits through Auction House, like if you want buy 11M in our site, you just need to set one of your car for 11M (didn't add the tax) in the Auction House, then put the car's info in your order, we will buy that car, after that you got the credits. Some of our customers said they cant find a car worth the amount they ordered. We suggest that FE Car, if you have that FE car, its easier to set the price in the Auction House, but if you don't have one, you can try to buy one in the Auction House. Of course, if you cant set one car for the amount you ordered, you can set several cars, as long as the totally amount is right with your order. Please fill in valid phone number and email address as ordering , so we could contact you if any issue on the order. Where is the Auction House?